We had already been informed that the White/Cement Air Jordan IV is set to return (finally) in Feb. 2012. 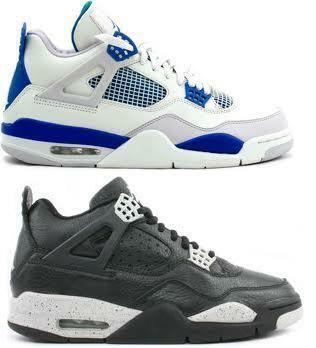 There has also been word that the’ Military’ and ‘Oreo’ IV’s will be re-released next year as well. So far it looks like next year will be a great one for fans of the AJIV! Never was really feeling either one of these retros, IMO they seemed sooo off (especially those 'OREO' IV's), but cant wait til FEB 2012. 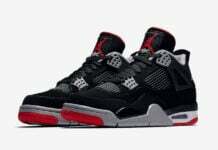 AND like they are doing this year with the III's, I hope they release the Black/Cement IV's in the same fashion (FALL 2012 or even sooner)!!! The only retro is the oreo. Blues are og. I had em jr yr in 99 or 00'. Cuz I missed out on the black cements. Already go the blues from 06'. Might get em again or just wait for the black cements this time. Or both. Wanna put sum red laces in em. They'll go harder than the lasers. You still got your Oreos? Cookies & Cream, oh Lawd! 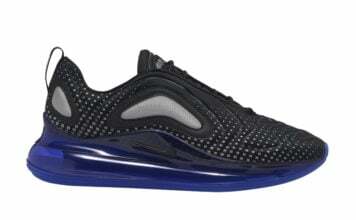 awesome, hope the quality is better than the 06 retro. OMG!!!! About time they bring back the O R E O S !! Hopefully they will still have the quality of the old school shoes. never really liked any of the IV's aside from the Black Cements. White Cement's and Thunder/Lightning, they need to re-release the thunder/lightning pack! i hope they dont put the net on the oreos. PLEASE leave them just the way they are!!!! 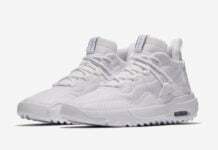 Damn i have these already they neeeddaa release the columbiaa 4s!